Plenty has been going on since I last posted: I wrote and edited and polished and fretted and finally, at the beginning of January, finished my next book. 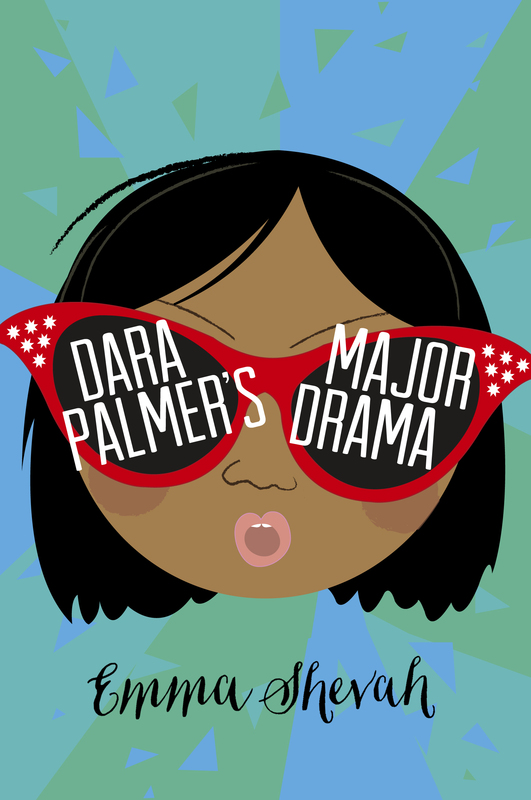 It’s called Dara Palmer’s Major Drama, and it’s due out on 6th August (whoop whoop). I won’t tell you what her major drama is, but I will tell you a little bit about it. When we meet Dara at the beginning of the book, she desperately wants to be the lead of Maria in her upcoming school play, The Sound of Music. In fact she’s wants to be a Hollywood star and mega famous and she’s sure it’s just about to happen, but when she doesn’t get the part, she has to figure out why and what she can do to fulfil her dream of acting. Is it because her face is wrong? Or is there another reason? It’s not ALL about acting: it’s also about squealy toad sisters and nuns and noodles and Cambodia and adoption and toast stealing and invisible cables between people and what to do if life is unfair. So it’s kind of useful because life is usually unfair. In fact, THIS BOOK SHOULD BE ON THE NATIONAL CURRICULUM, people, and taught to adults in businesses and on the reading list for Hollywood producers, governments ministers and presidents. Just saying. In fact, if – in a few months time – you see David Cameron or Barack Obama holding a copy of Dara Palmer when they step out of a plane on an official visit, you know the world is going to be a better place very soon. How different???? What do you think? When I have a finalised version, I’ll show you RIGHT AWAY. Promise. I’m now writing another book about wasps, tortoises, a barking dog, an overweight vet and a very interesting girl called Lexi. 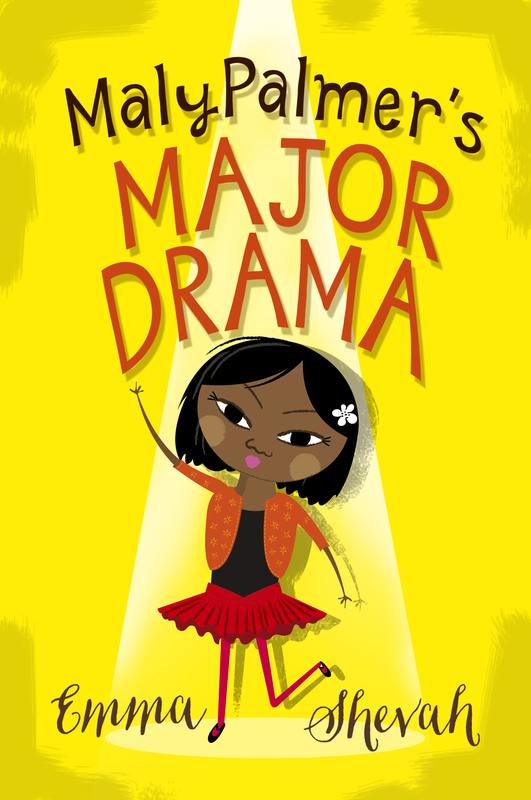 I read a review proof copy of this for my blog (I’m 11 and the exact age market), and I LOVED it, I’m sure others will too! And I’m called Lexie too, except with an ‘e’, so I can’t wait to read that!